Darren Roberts (the guy) is husband to the best wife, ever. He is also the father of four amazing kids who love to adventure with their Dad. Darren spends as much time as possible in the outdoors. He can often be found in the mountains hiking and camping all year round. He also enjoys jumping on the trampoline with his kids, planning their next family adventure, and trying to convince his (very allergic) wife to let him get a dog. 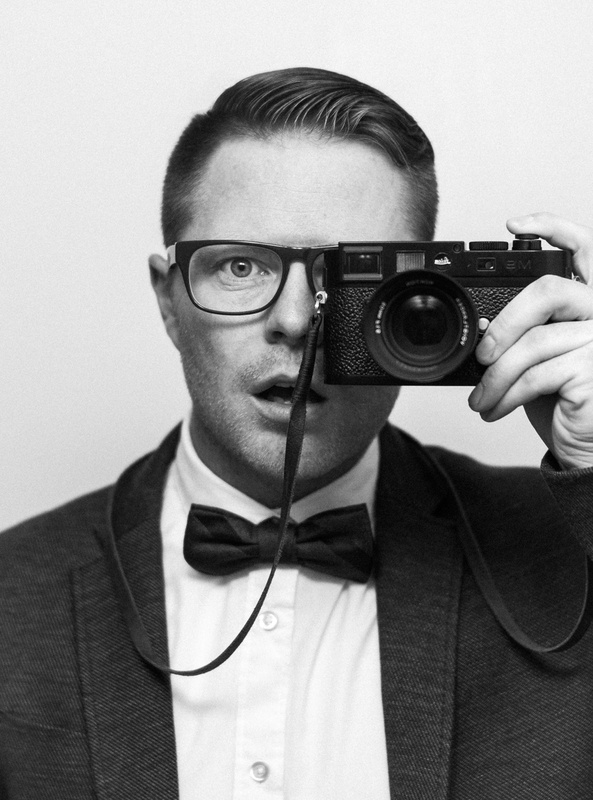 Darren lives near Calgary, Alberta, and often captures weddings throughout Canmore, Banff, Lake Louise, Waterton, Jasper. Darren Roberts has also worked in tandem with Rockies Helicopter, partnering to provide stunning Helicopter Weddings and Elopements. In addition to mountain weddings, Darren really enjoys travelling and documenting destination weddings. At Darren Roberts Photography, Darren strives to capture the sincerely beautiful moments and the tender people in your life in a genuine way. While Darren Roberts is known for creating beautiful images of couples within a breathtaking landscape, he truly loves being apart of the whole wedding day; he loves to record ‘the story’ by getting right in there with family and friends, and capture those candid and intimate connections that happen throughout the day. In terms of credentials, Darren has a Bachelor of Design, Majoring in Photography, from the Alberta College of Art and Design (ACAD). In 2013 Darren was ranked as one of the Top 5 Emerging Photographers from across Canada, by the Canadian Association of Professional Image Creators (CAPIC). Later in 2014, Darren Roberts Photography was recommended as one of the Top 5 Mountain Wedding Photographers by Canadian Mountain Chic (CMC). In 2015, Darren went on to have 2 images selected in Junebug Weddings’ “Best of the Best Destination Wedding Photos of 2015” destination wedding photography contest. Darren Roberts Photography has also had a number of weddings featured in Style Me Pretty, Junebug Weddings, Love in The Rockies, Calgary Bride, Wedding Chicks, and more. Darren would love to hear more about you, your wedding, and what you have envisioned for your day. To get in touch, just click HERE.